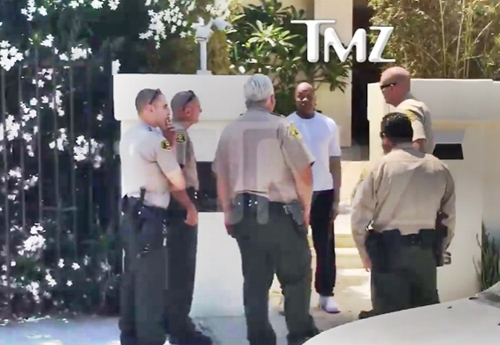 According to a report by Entertainment & Lifestyle website, TMZ, legendary American rapper, Andre Romelle Young, popularly known by his stage name, Dr. Dre, was handcuffed and quickly searched by cops outside his Malibu home after an alleged road rage dispute over a guy blocking his driveway. It was gathered that the motorist had stopped directly in front of Dre's house, and the rapper asked him to move, he did but cussed at him. 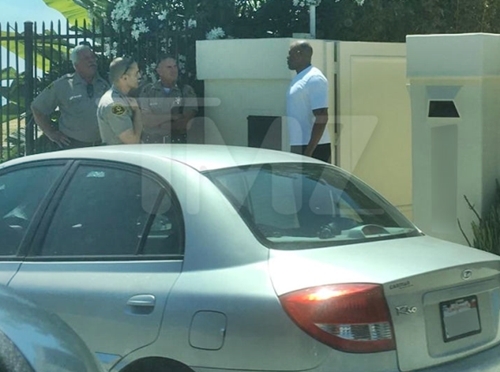 Dre pulled into his driveway, but the other driver kept yelling. 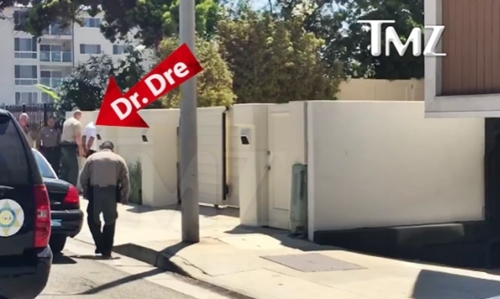 When Dre pulled out his phone to record a video, the guy then said, "Here we go again, another black guy with a gun." L.A. County Sheriffs were then called after the motorist called 911 to report someone pulled a gun on him, and hen the deputies arrived, they put handcuffs on him and searched his body. No gun was found and they let him go as he was not physically arrested by deputies.